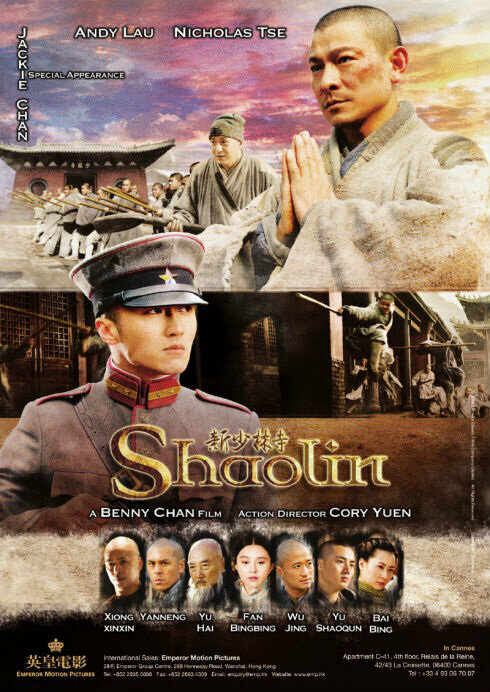 Shaolin 2011 movie was something I and my family looked forward to. And we weren't disappointed! =D Thank you Jackie Chan, Andy Lau, Nicholas Tse, Wu Jing and miss Fan Bingbing! 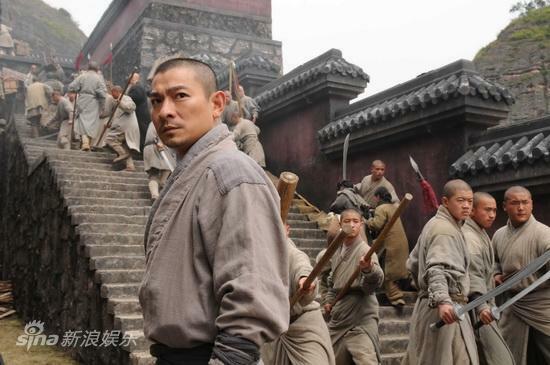 This movie isn't mainly about kung fu actions or even the war in the late China era. I think it's about the emotional, heart-captivating story-the hardship people go through the cruelty of war, greed for more power and materialistic interest, how a family is torn apart by their own doings, cunning ploys and treachery, the heart breaking scenes of parents mourning the loss of their child, the very root of Shaolin teachings and their lifestyle and some patriotic values. It's amazing and definitely something different. The cast's acting definitely gave more points to the effect because I was practically, literally crying from the moment their daughter died until the end. It was non-stop sad scenes and I can't help it! When the movie ended and I was out from the cinema, I can see some people's eyes were still red and teary. This proved how crazily great the effect towards us the audience when we watched it. 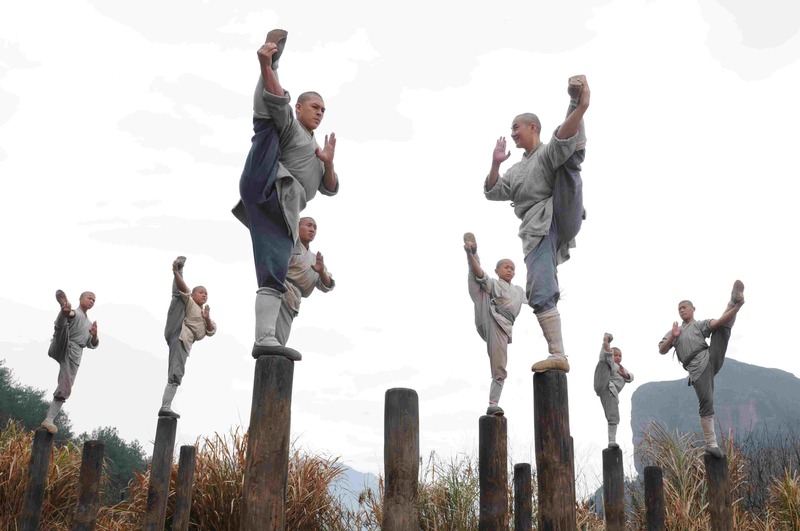 ♥ The Shaolin teachings of peace and seeing good in people. We all can learn something from it. 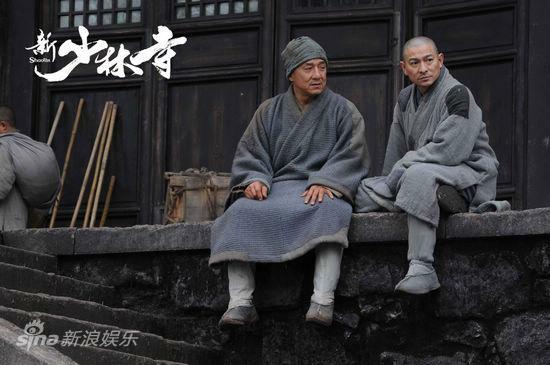 ♥ Jackie Chan became a monk in this movie! It was so cute! xD He was still being Jackie Chan for his kung fu fighting was still funny at some part. ♥ Nicholas Tse being the bad guy. Hot hot hot! ♥ It's rare to see a movie shows bad turns good and good turns bad at one go with so many strong characters with different personalitites. Amazing. 9/10. Wohoo! I'm definitely recommending this for you to watch. Hi MosePa! Ya mesti tengo! Must watch!